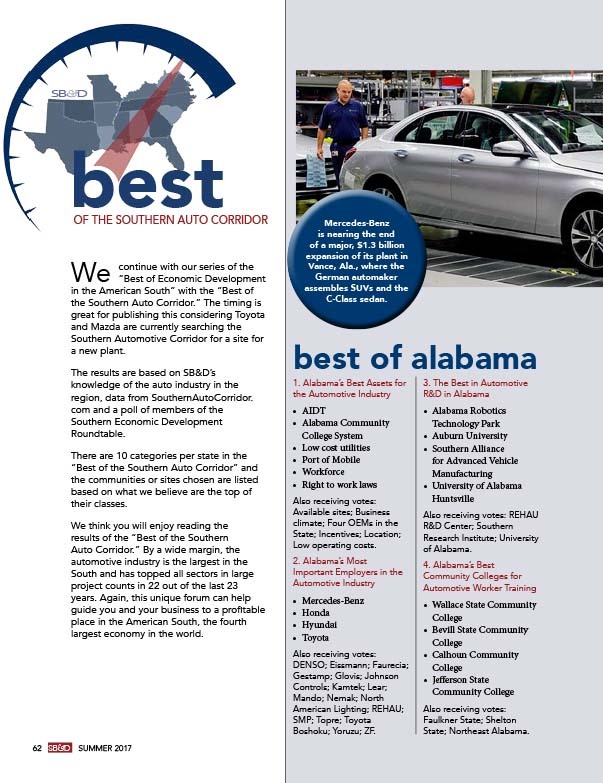 Welcome to SouthernAutoCorridor.com. 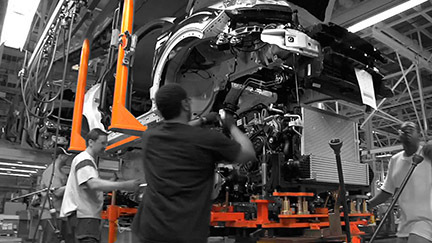 Here you will find more information than you can find anywhere related to economic development, site selection and expanding or relocating your automotive-related business to the American South, the world’s fourth-largest economy. Why a Web site built and dedicated to executives and consultants searching the American South for a suitable site? That’s an easy answer. 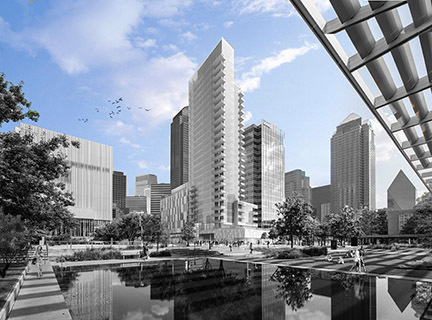 The South is by far the nation’s most active region for capital investment and job generation. 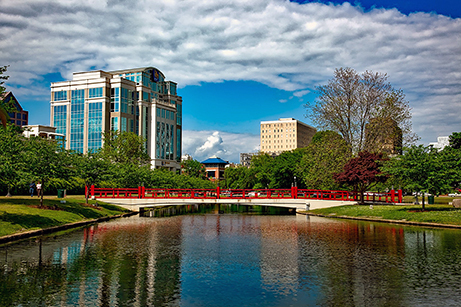 More companies move and expand to the South than any other place in the U.S.
For example, did you know that with 123 million people the South is the most populated region of the U.S.? In the 1950s the South, the Northeast and the Midwest all had about the same populations, right at 56 million each. Today the South’s population is about the same as the Northeast and the Midwest combined. * The least unionized region of the U.S. Pretty impressive don’t you think? But there’s more and you can read about opportunities in the South for your company every quarter in Southern Business & Development magazine and every day 24/7 on SB-D.com and SouthernAutoCorridor.com. You can subscribe to SB&D on this site and if you qualify, we will send you the magazine for free. 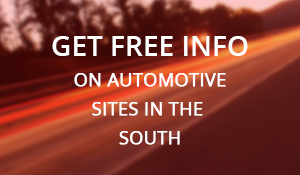 And if you are interested in getting more information on opportunities for your company in the South, simply click on the “get free info on automotive sites in the South” button or fill out the subscription form. You can also learn more by going to SB-D.com. Also, visit RandleReport.com for real time aggregation of business and economic development news in the South.